Two high-profile, sustainability-themed Canadian docs will make their TV/OTT debuts as Crave Original Documentaries around Earth Day in late April. Interest in documentaries is booming globally, and both films have had successful festival and theatrical runs, arriving on Crave with significant name recognition. Sharkwater: Extinction, the third film in Rob Stewart’s Sharkwater trilogy, focuses on exposing the illegal shark-fin trade and dispelling myths around sharks. It will debut on Crave on April 22 at 9 p.m. Stewart died while scuba diving in Florida in 2017, before the film was released. 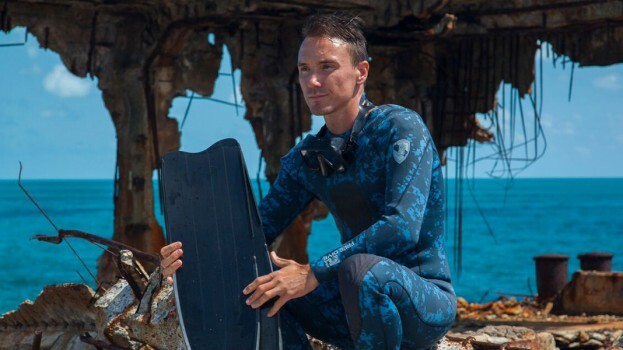 In October, the Vancouver International Film Festival created the Rob Stewart Eco Warrior Award to highlight an individual whose work as an activist and storyteller has made an impact. Meanwhile, Anthropocene from Jennifer Baichwal, Nicholas de Pencier and Edward Burtnysky, was one of the top 10 Canadian films at the Canadian box office in 2018. 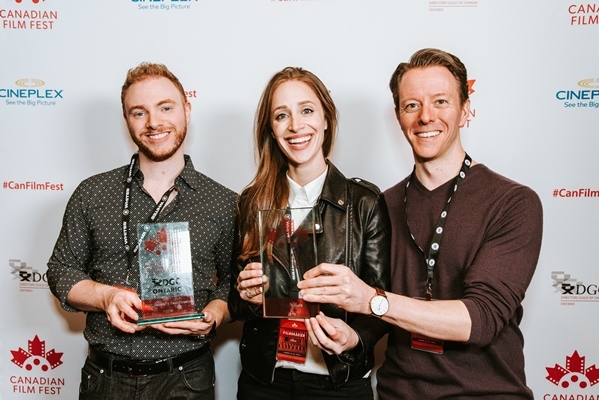 The 2019 TFCA Rogers Best Canadian Film Award winner documents the impact humans have on the planet. The film will also make its world television and streaming premiere on April 20 at 9 p.m, with an encore screening after Sharkwater: Extinction on April 22 at 10 p.m. Both documentaries made their world premieres at the Toronto International Film Festival last year. Anthropocene is currently up for best feature length doc and best cinematography at the 2019 Canadian Screen Awards, which honoured Stewart by creating the inaugural Rob Stewart Award in 2017. As part of Crave’s Earth Day-promotion, a collection of environment-themed documentaries and films will be available on the platform on April 19.